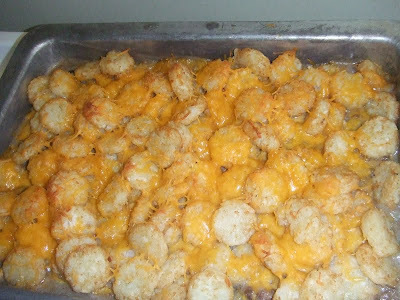 Some of our ND and MN followers are probably confused….why on earth would we need to do a post on Tater-Tot Hot Dish? Everyone knows how to make it! And guess what, it truly is a staple in my house and was a staple growing up too. But we are thrilled, because we have followers across the ocean and Ethne and I both agree that this hot dish is a MUST! 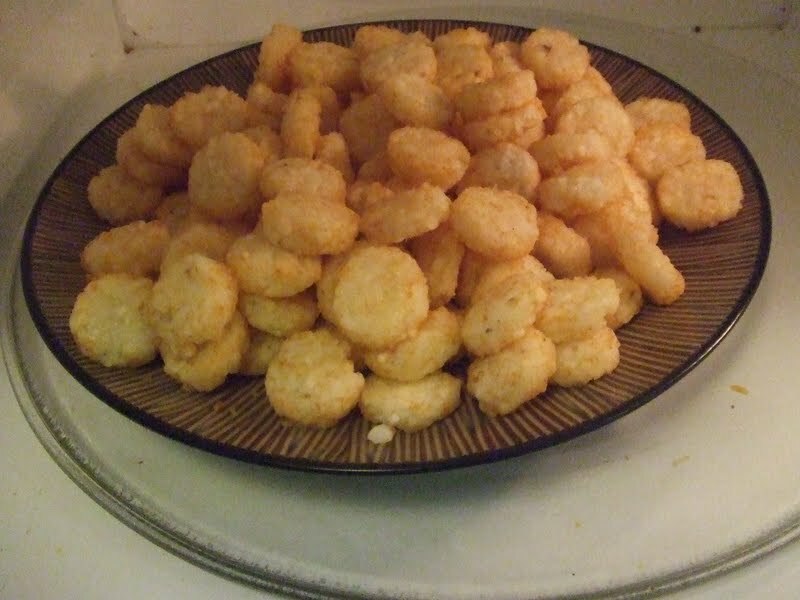 Tater-tot hot dish is super simple and easily meets the requirements of five or less ingredients. Yes, I went over 5 ingredients (but remember some ingredients are optional). 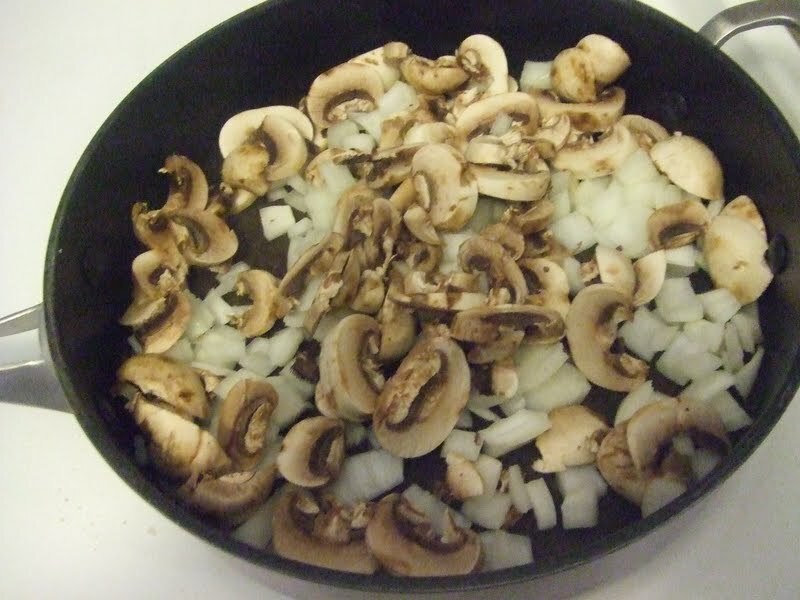 Chop up your onion and begin to fry up in your pan. 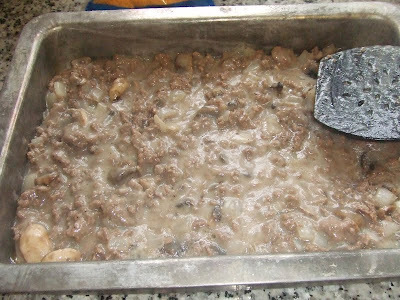 Add hamburger (break up with a wooden spoon). Fry until fully cooked (no more pink is visible). 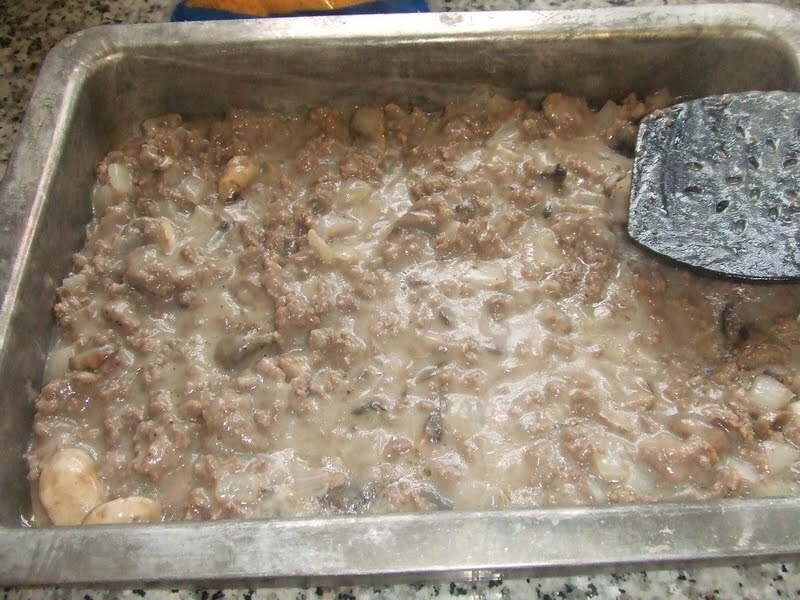 Add the cream of mushroom soup and heat thoroughly (at this point you would also want to add your vegetable). Place in a pan, add tater-tots on top, and top with shredded cheese. 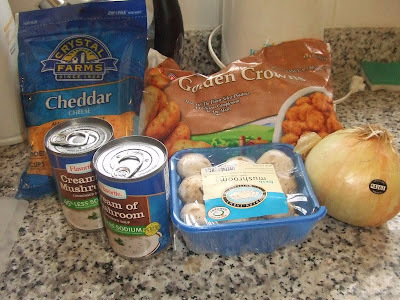 Bake at 350 degrees for 45 minutes (or until golden brown and thoroughly cooked). Now you can use your best Scandinavian ND/MN accent—“you betcha’ it’s good”! Yum! Yum! Yum! 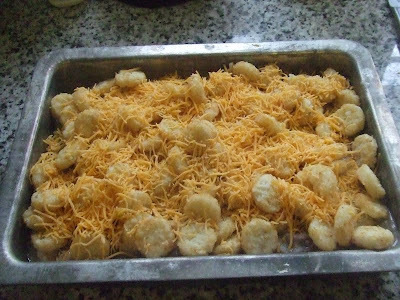 I *so* miss tot hotdish! New Zealand just doesn't have quality tots!